COLLEGE APPLICATION MONTH IS THIS OCTOBER 2018. Although we encourage you to apply earlier, you will get all the help you need in October! Visit http://www.parchment.com/u/registration/98545/account and create a profile. 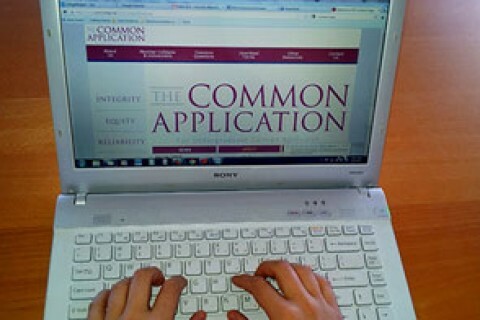 Choose college to send transcripts to and create online order. We will be providing dinner while you get a chance to unwind from your busy week and get valuable information regarding your student's last year of high school. We will discuss prom, graduation, and other activities. Learn about scholarships, grants, loans, and the cost of college. Parents and students learn how to complete the FAFSA (Free Application for Federal Student Aid) and those who would like to get help can bring in their tax information and complete the FAFSA that night in our computer lab! ONLINE CLASS DEADLINE (7th Hour)—MAY 22, 2019 If you need to complete an online class or two to meet graduation requirements, talk to your counselor. You must complete the class (including the final exam) by 2:00 on Wed, May 22. Final exams must be supervised by Avondale staff. There are no exceptions or extensions. Exemption forms should be turned into the Attendance Office before the day of the exam. Teachers will not accept any late work for a class after students take the final exam. Senior breakfast and graduation rehearsal. SENIOR BREAKFAST. The Class of 2019 Senior Breakfast, will be held in the cafeteria at 8 a.m. Graduation practice will follow. GRADUATION PRACTICE. Practice will start at about 8:30 a.m. in the auditorium. You must participate in the graduation rehearsal in the auditorium immediately following the senior breakfast. At this time, you will learn exactly what is expected of you during commencement. This will last about two (2) hours. CAP AND GOWN DISTRIBUTION. Caps and gowns will be distributed following graduation practice. In order to participate in graduation you must wear a cap and gown. NAME CARD/CHECK-IN. Grads should arrive between 6:00-6:15 p.m. and check in to receive a name card. DIPLOMA/CHECK-OUT. You will be given a blank cover for your diploma during the graduation ceremony; following the ceremony you should proceed to the check-in tables to pick up your diplomas. You will have 30 minutes after the conclusion of the ceremony to pick up your diploma from your counselor. After that time, diplomas may be picked up in the high school guidance office. Please know that if you lose or ruin your diploma, there will be a cost to replace it. We do not keep copies of diplomas. Students in the Class of 2019 have been excellent role models for our underclassmen. Congratulations on everything you have achieved during your years here at Avondale Schools. Board of Education Policy #5460 states the following: "A student may be denied participation in the ceremony of graduation when personal conduct so warrants." Some examples of inappropriate student conduct, but not inclusive, would be throwing of items, seniors pranks, damage to school property, actions that disrupt a school day, actions that cause embarrassment to others or school, etc. Remember that it is a privilege, not a right, to walk at Commencement. Make sure that you do not make a poor decision that will cause you to be unable to participate in Commencement. You have worked very hard for 13 years to gain the privilege to participate in Commencement. Please continue to be positive role models and representatives of Avondale High School for many years to come. If you plan to retake the ACT your senior year, you will need to register for the ACT independently (ACT is given on select Saturdays at various locations). To learn more about the ACT and set up an account visit by clicking here (actstudent.org). 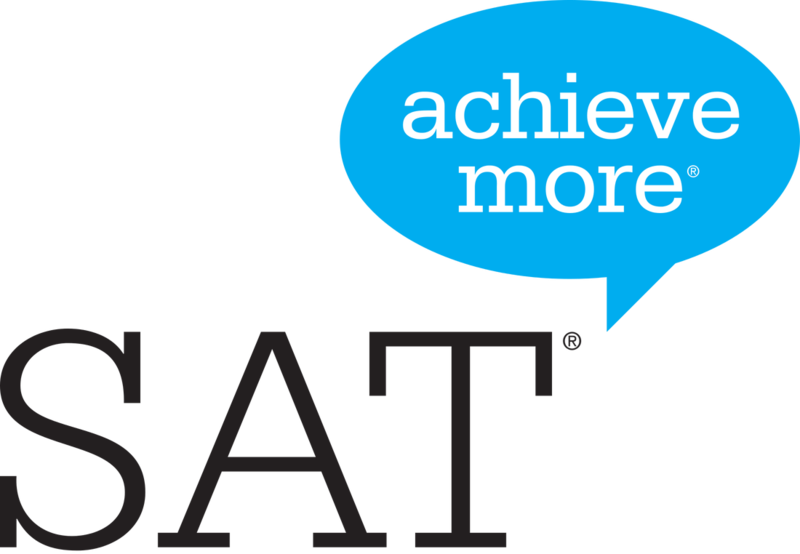 If you plan to retake the SAT your senior year, you will need to register for the SAT independently (SAT is given on select Saturdays at various locations). To learn more about the SAT and set up an account visit by clicking here (College Board).